What if you could get your product in a big box retail store? Hang on. You can! 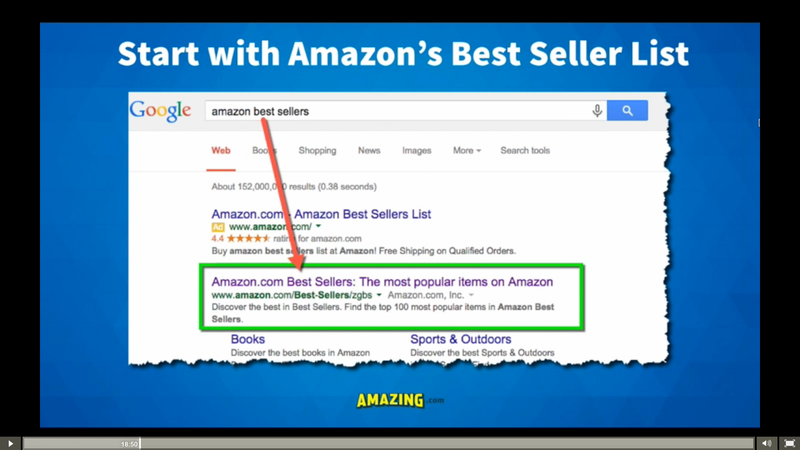 It’s called Amazon.com. Ask me anything! I’ve spent 100s of hours studying blueprints of people who went from $0 to $100k PER month in less than 12 months and know people who are making $1m per month in gross revenues each month and still growing. Forget all of your preconceived notions. 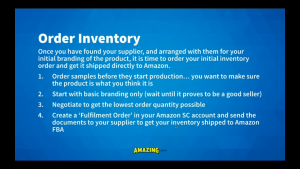 Anyone that knows what I do about becoming an Amazon seller would drop everything else and do this business because it is extremely simple to do with almost no barriers to entry. You don’t even need to be tech savvy. What kinds of products do we want to import? 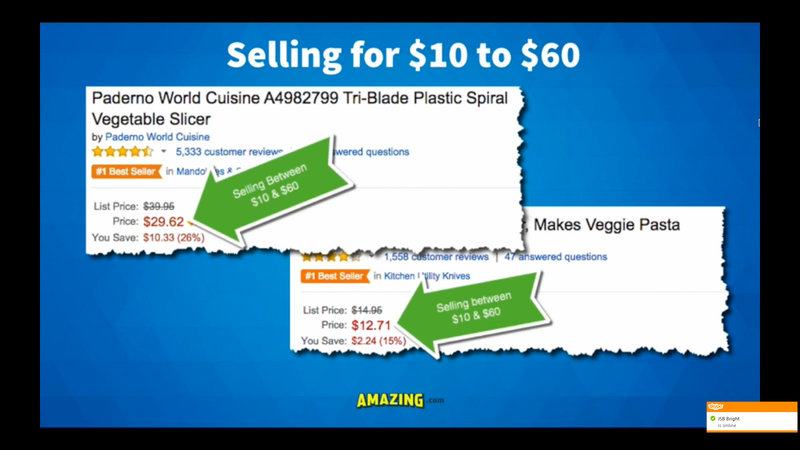 Using Amasuite 4 software I was able to find 100s of product ideas – literally within minutes. 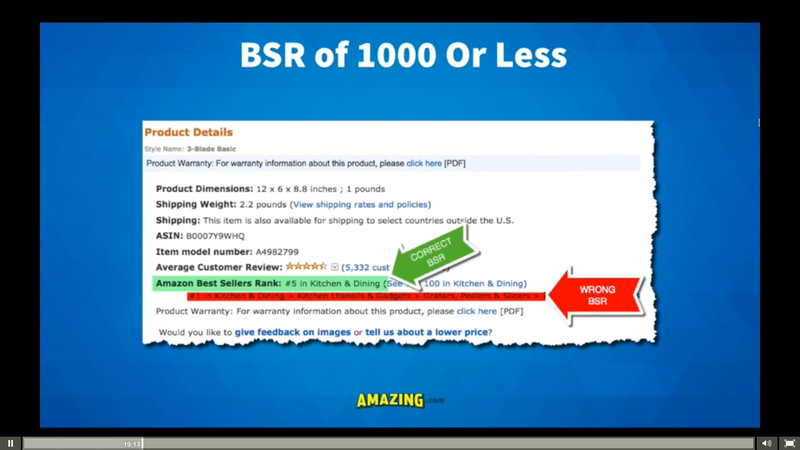 One of the products with a BSR best seller rank of #68 was o.k. 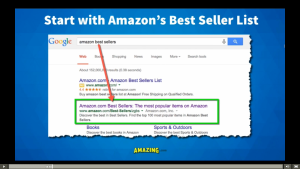 but I clicked through to one of the recommended products with a lower BSR. A lower BSR means higher revenues. 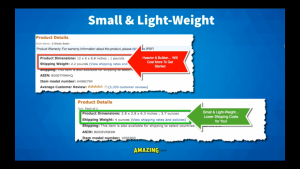 Amazon ranks products with a low BSR higher because they want to promote products that make them more money (similar to how Google wants to promote the most relevant searches for its users. It’s a win win. You buy the foot file product for 25 cents and sell for about $9 on Amazon. 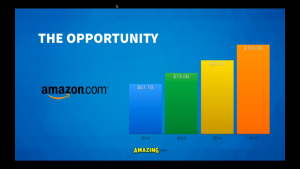 Cost of shipping and Amazon fees may cost a couple of bucks but the rest is profit. 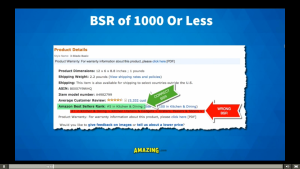 If you have a BSR under #1000, you will likely be making $3000-$10,000 profit from 1 product each month and Amazon does all the work. As your sales volume increases which it will, you can negotiate better prices with your suppliers by ordering in larger quantities. Always start with a small sample order. 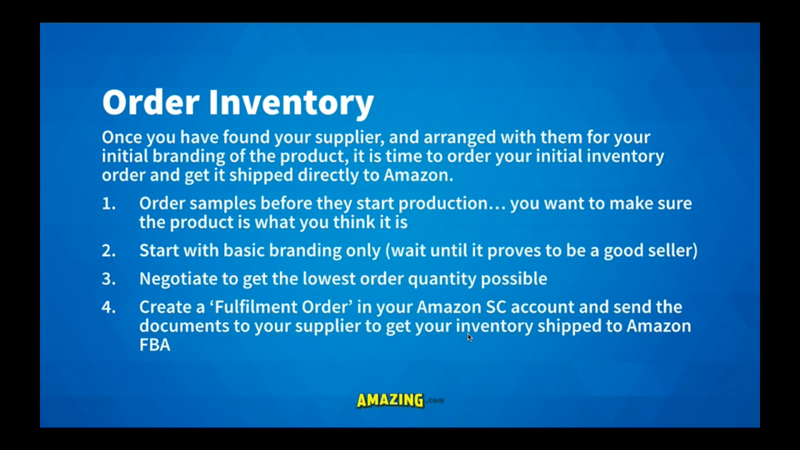 You find the product and get the product shipped from the manufacturer straight to the FBA warehouse. 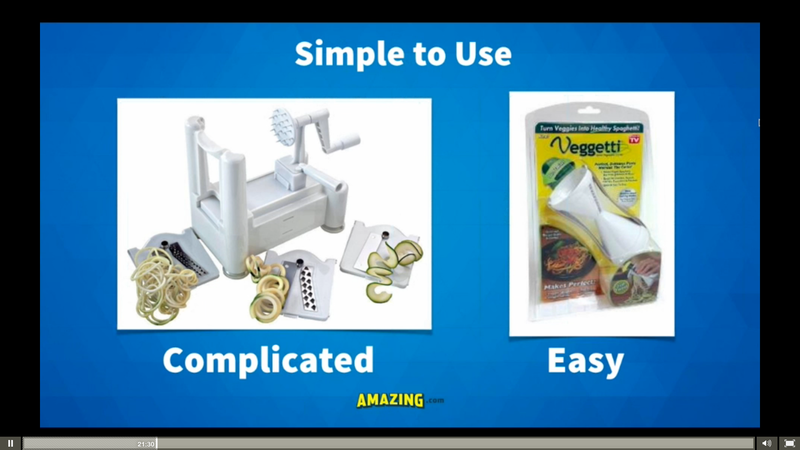 I’m not going to give away my best product ideas but you get the picture. 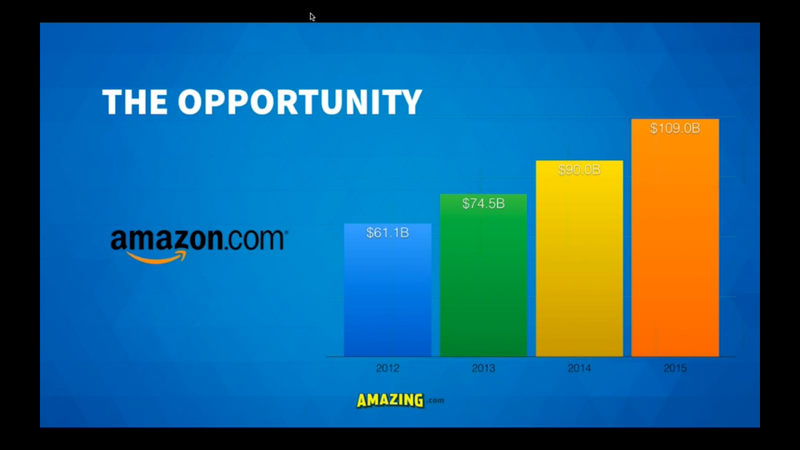 There is an infinite amount of opportunity on Amazon.